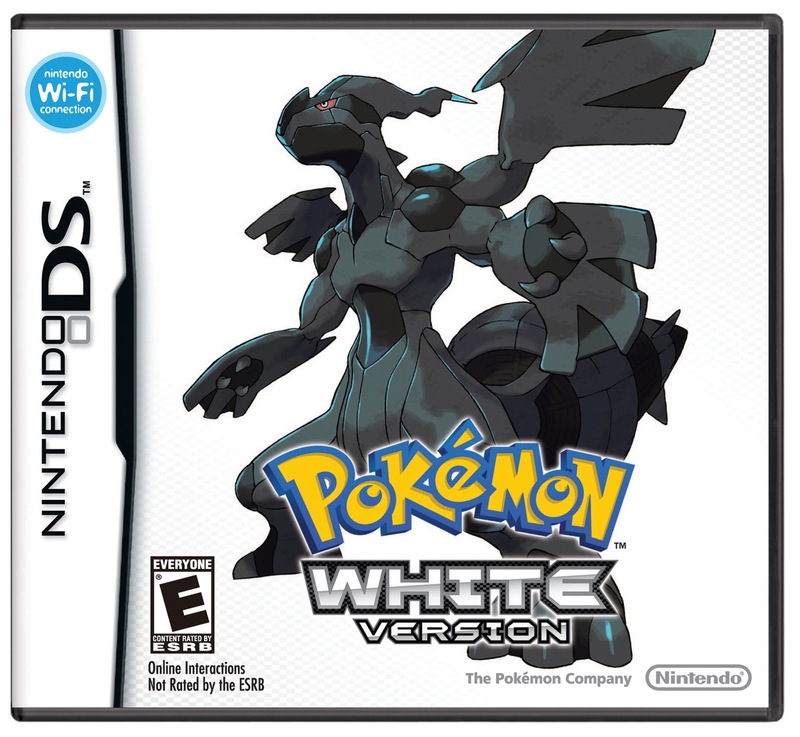 So right around the time of the 3DS launch, Nintendo will also be offering these- the newest in the popular Pokemon franchise, Black & White. 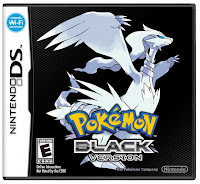 Nintendo of America today announced that the Pokémon™ Black Version and Pokémon White Version video games will launch in North America on March 6, 2011. 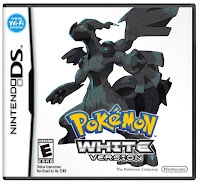 The games, playable exclusively on the Nintendo DS™ family of systems, are a completely new adventure that Pokémon fans old and new can embark on. Pokémon Black Version and Pokémon White Version introduce more than 150 new Pokémon and a new region to explore.